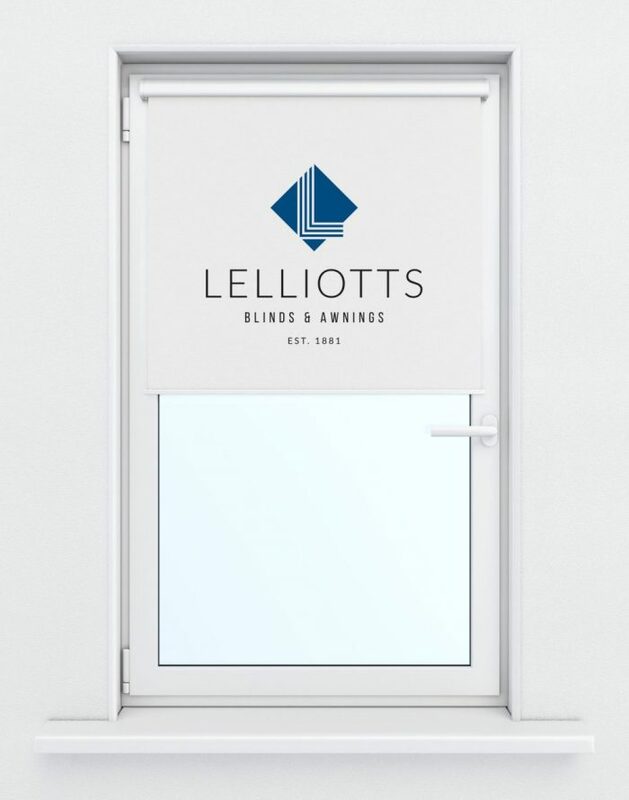 Our client Lelliotts Blinds and Awnings wanted to celebrate Lelliotts 135th birthday in style, so who were we to refuse? We hope you like the new stylish logo design and rebrand. As with all logo projects, we complete essential market and competitor research before we go to the drawing board. This ensures that our clients’ logos are future-proofed. Many of our clients including Worthing Town Centre Initiative and Casa Ciro and are still using logos we designed ten years ago! The number of hours research we complete depends on the logo design/corporate identity package you opt for. 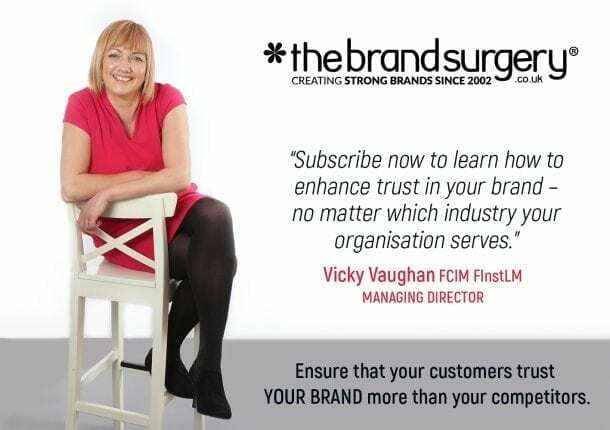 Please contact us on 01903 824229 or email vicky@thebrandsurgery.co.uk to discuss your logo design and corporate identity requirements.